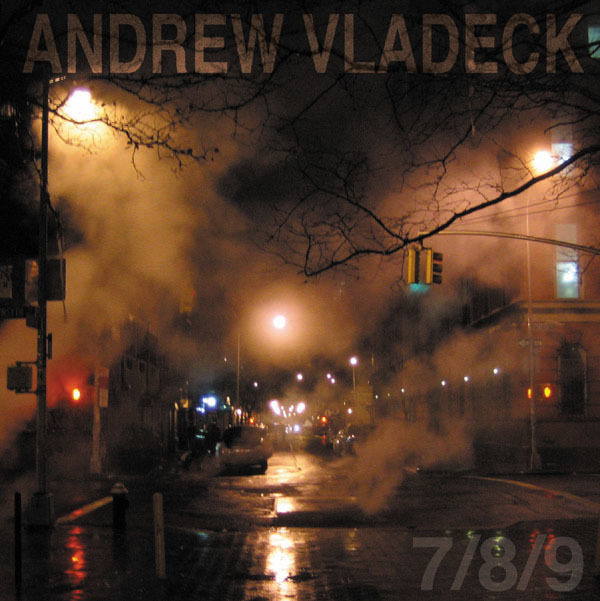 On July 8, 2009, after a month on the road, Andrew walked into Saltlands Studio in Brooklyn and recorded 9 songs live to tape with Dawn Landes. The goal was to capture a day in the life of the spartan and soulful solo show he is touring in support of the release of the fully-fleshed “The Wheel”. As such, “7/8/9” is a companion EP ~ with 4 different songs, including an eerie cover of pop hit ‘Toxic’. Andrew’s album cover photo captures the mood set by his walk from the train.